Picturing Disney: My favorite Animal Kingdom Quick Service: Flame Tree BBQ! My favorite Animal Kingdom Quick Service: Flame Tree BBQ! Flame Tree BBQ is our favorite Animal Kingdom quick service spot! It has been our go-to Animal Kingdom quick service since our first trip to Walt Disney World. Animal Kingdom is a half day park for us so we either arrive and want to grab a quick bite or head over in the morning and grab lunch along the way. A lot of people favor the new Yak & Yeti but with the way Animal Kingdom is laid out I find that I am never in the close area of any other quick service or need the respite from the sun/heat. The seating situated around this restaurant is nice and shady and they serve a nice variety of food here. 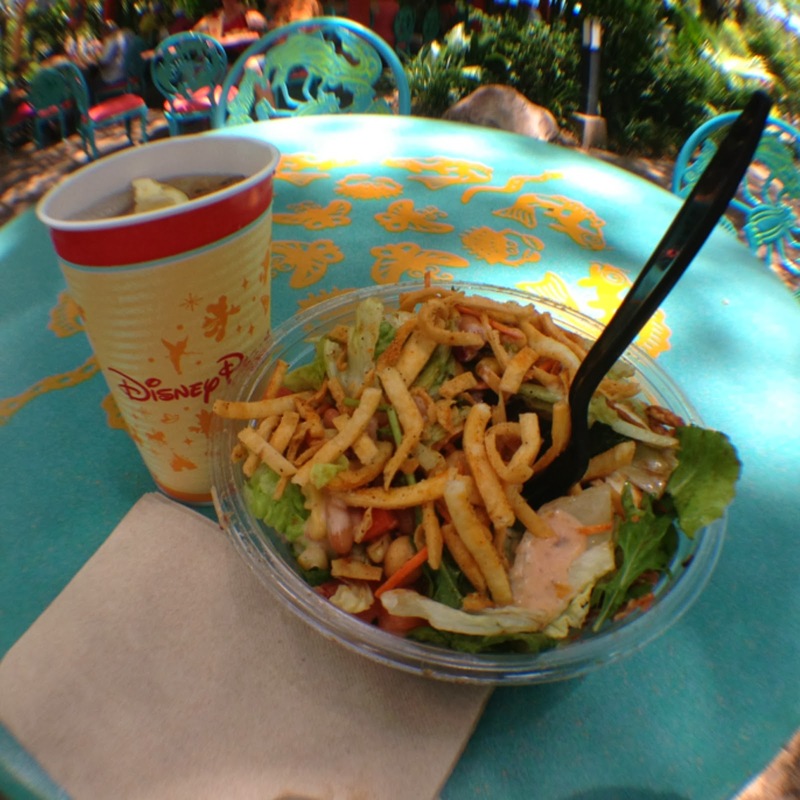 Located in the Discovery Island area of the park, the menu features ribs, chicken, pork, and a yummy barbecue chicken salad. Give it a try. If you like BBQ you will like Flame Tree!